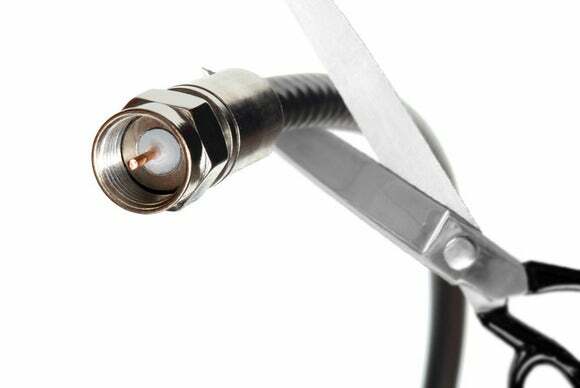 There’s never been a better time to cut the cord. 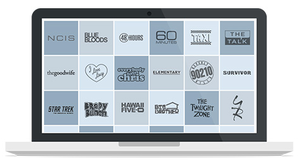 After years of tying its best content to cable, HBO recently announced that it will offer a standalone streaming service in 2015. CBS followed up with its own standalone streaming announcement, and Showtime is looking into the concept as well. ESPN and the NBA have a deal to offer a streaming service for basketball games, and the Dish Network is trying to put together a cheap bundle of Internet-only channels aimed at cord cutters. What you’re witnessing is the first few cracks in the mighty cable paywall—a handful of bricks knocked loose by Netflix, Amazon, YouTube and other disruptive forces. The wall isn’t crashing down anytime soon, but each fragmented piece makes it just a little easier to watch TV on your own terms. Naysayers would have you believe otherwise. They actually think that big, bloated cable bundles are a great deal, and that dismantling them leaves us in no better shape than before. But that only makes sense in a world where people are constantly glued to their televisions. Times change, one size doesn’t fit all, and the fearmongers will be proven wrong. 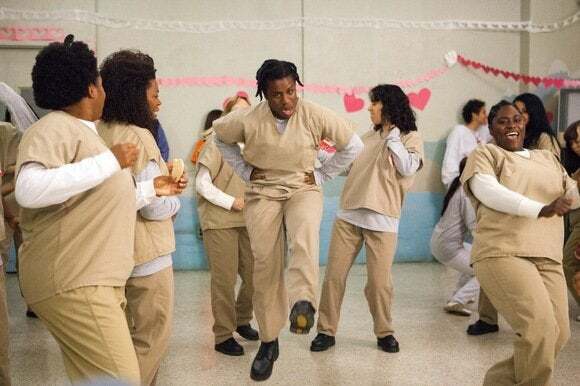 The cast of Orange is the New Black have reason to celebrate—cord-cutting is happening, people. Before I correct all the gloom-and-doom prophecies, let me explain the current situation. With their current massive channel bundles, the cable/satellite/telco providers (we’ll just call them “cable” for short) pay the networks a per-subscriber carriage fee for each channel they want to show. The networks negotiate their individual rates with the cable provider, and popular channels like ESPN tend to command greater fees. Mega-channels like ESPN in turn help subsidize less popular ones, because every subscriber is chipping in no matter what channels they actually watch. Viewers get a diverse range of content, and everyone else makes plenty of money. Win-win, right? The problem is that this system promotes excess and bloat. When the NFL asks ESPN for more money to carry Monday Night Football, that cost gets passed onto the cable company, which passes it onto you. To jack up costs even more, a network with lots of channels, like Viacom, may only sell them to the cable company as a package deal, thus encouraging them to add more. Meanwhile, the cable company, trying to protect its profits, hikes its rates, invents new fees, and makes subscribers pay the company’s excise taxes. Suddenly, your cable bill is far outpacing the rate of inflation, even as your viewing habits stay the same. The system isn’t sustainable, and we the people are starting to defect. Each new study of “cord-cutting” shows that a higher percentage of people—especially younger folks—have given up cable or never had it to begin with, and more people turning to online services like Netflix, Hulu and Amazon Prime. Meanwhile, these same young people are finding new venues for entertainment, whether it’s the new wave of YouTube stars, or the vast streaming community on Twitch. The events of last week were the first signals of an established TV industry realizing it can’t dismiss these trends forever. Predictably, the arrival of new streaming options has provoked plenty of fearmongers and cable apologists—people who want to scare you into thinking we’re on a bad path. Be careful what you wish for, they say, because a la carte is going to be a lot more expensive than buying a big fat cable bundle. Much like the TV industry executives who spent years denying that cord-cutting was a real thing, these naysayers have a tendency to ignore reality. 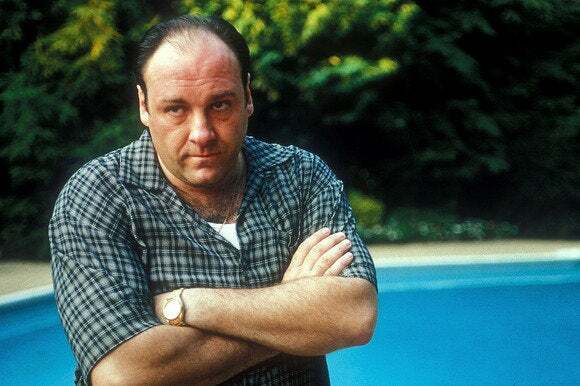 The reason HBO and CBS are finally going standalone is because they’ve reached a tipping point where the cord-cutting audience has become too hard to ignore. Over time, more networks will follow suit, at which point they’ll all be competing directly for your money instead of milking it the easy way through cable. The ones who offer quality content at reasonable prices will win. Don't look so glum, Tony. HBO is going a la carte! Cable bundle cheerleaders also like to assume that networks could not possibly make any less money than they do now, therefore each channel will get away with charging insanely inflated prices for standalone streaming. But in all likelihood, the TV industry will face some hard times ahead as more people live outside the traditional bundle system, just as the music industry did when it transitioned from CDs to MP3s to streaming services. In the end, the result will be more and better ways to watch what you want, whether that’s through a big buffet of channels, or a cheaper, smaller a la carte selection. The transition will be slow, but it’s finally starting to happen in earnest, and the only things to fear are the rhetoric and brutal tactics from cable companies as they try to keep people hooked. So instead, let’s tear down the bundle for good.